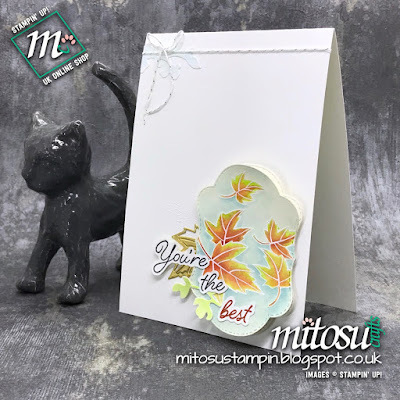 Jenny's obsession with the Stitched Season dies has been put to amazing use here with a shaped, double Z fold card that is beautifully watercoloured and takes your breath away! You've got to visit her blog to see it from all angles! Wow! A worthy obsession indeed! 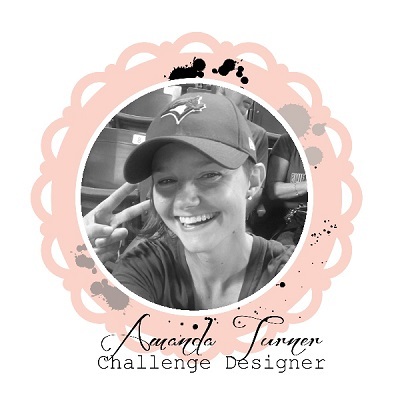 Jay had the same obsession as Jenny, only he took the whole bundle and created a beautiful watercoloured,layered,clean and crisp design that had the whole Design Team obsessed!! The skill and design sense earned Jay the title of Featured Artist this week!